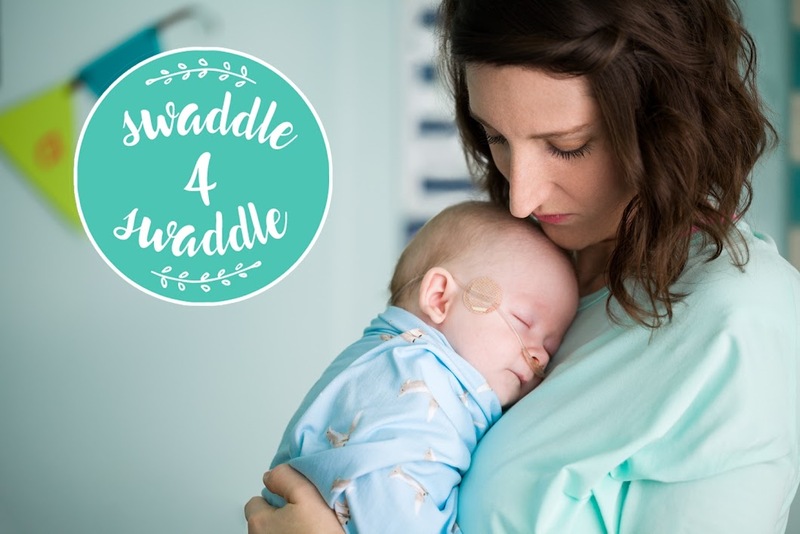 Corporate partners can contribute by purchasing swaddle blankets to be donated in their name to one of our nonprofit partners, or to a charity or organization of their choice. 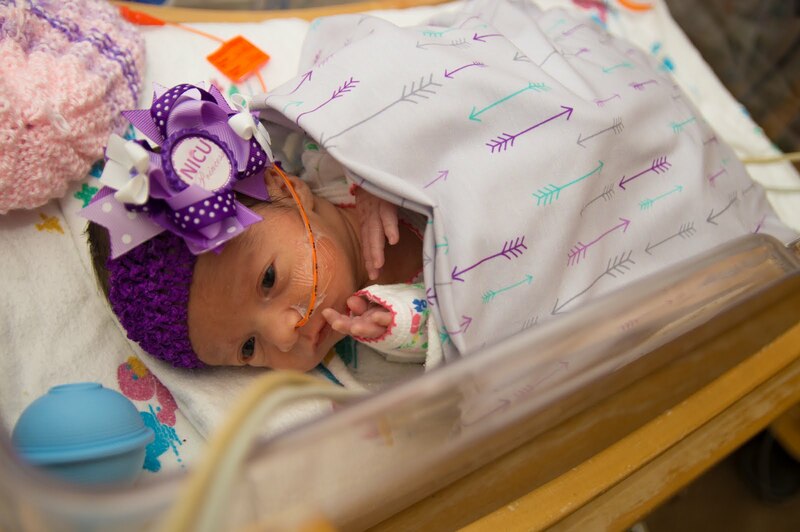 Corporate partners can also contribute by working with our team to develop swaddle blanket gifts for their employees, and a swaddle blanket is donated in their name for every blanket purchased. 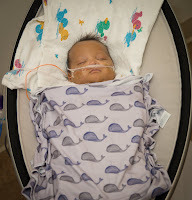 Nonprofit partners help us by distributing the blankets to those precious babies and families that need them. These blankets are all sent at no cost to the nonprofit partner.